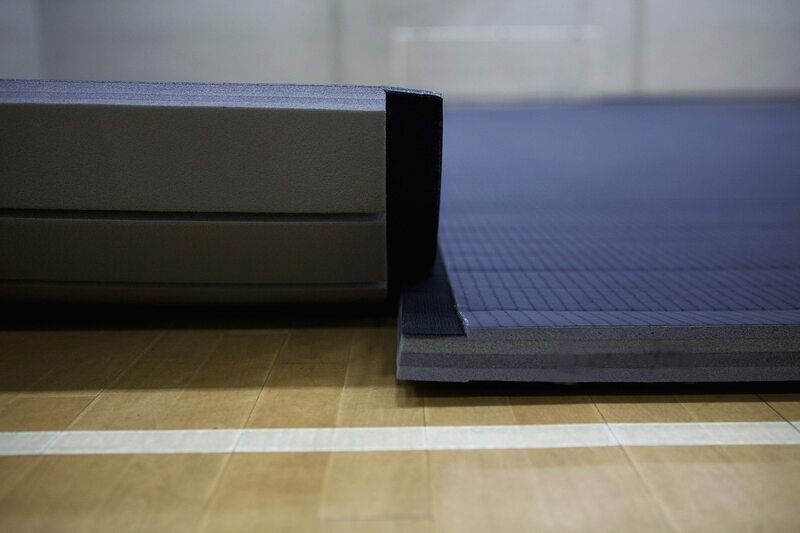 Roll Out Mat Connect - Hook & Loop Connector System! 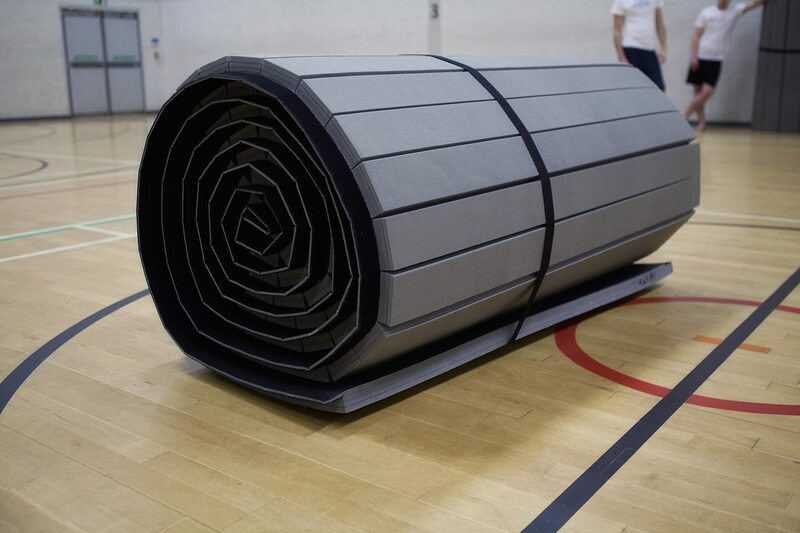 No need to ever buy tape again! 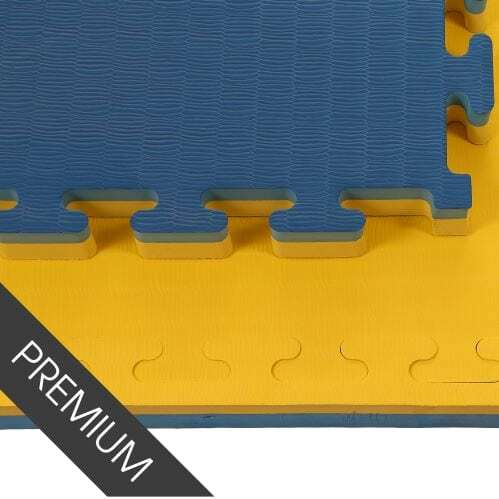 Video in the description at bottom of the page! 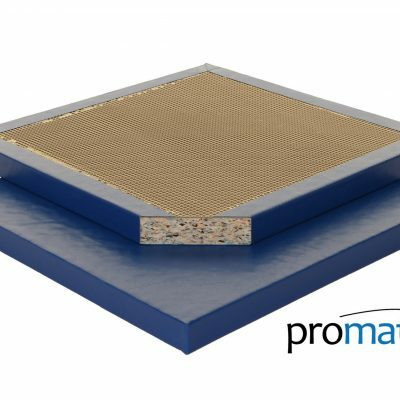 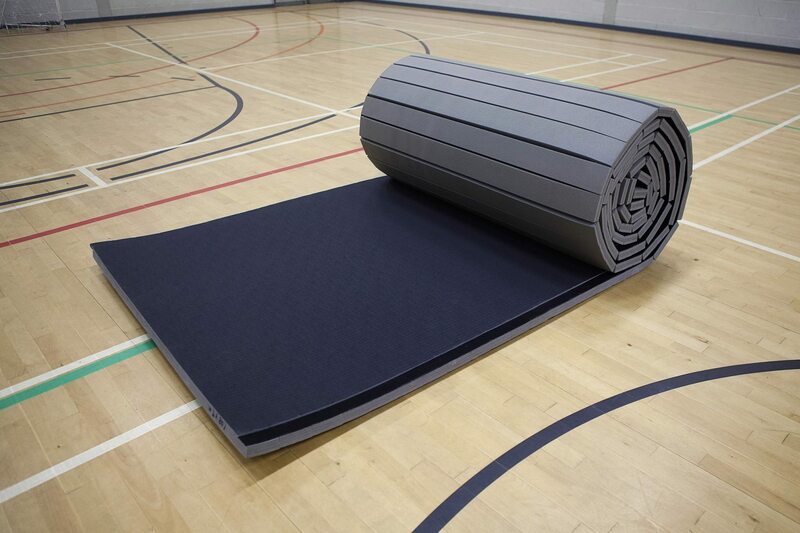 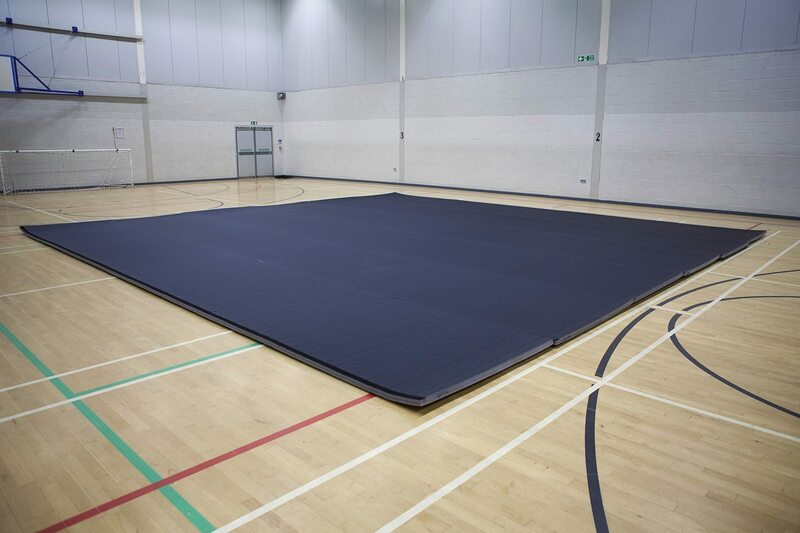 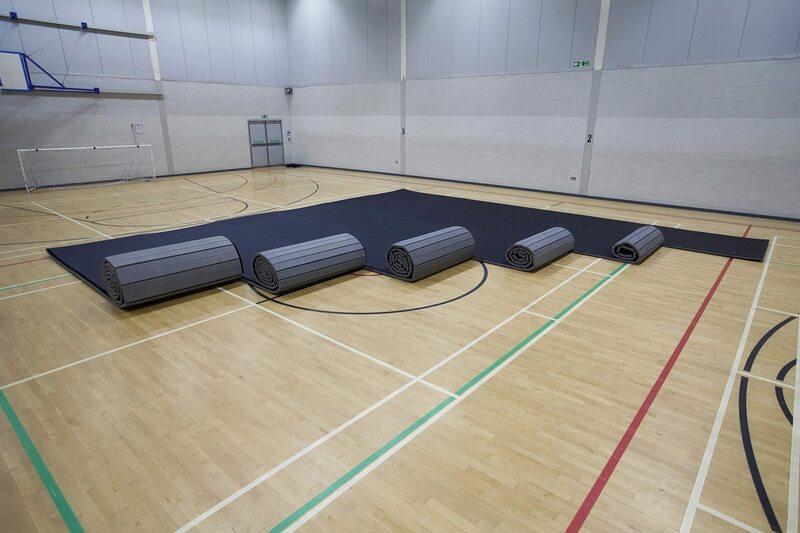 MMA Matting are rolling out our brand new Roll out mat connect!